Joseph Dodd joined Phillips Sutton last summer as an assistant surveyor, enrolling on the official Chartered Surveyors Apprenticeship scheme, which is run by the Chartered Surveyors Training Trust in collaboration with the University College of Estate Management (UCEM). We asked him to blog about his first 12 months in the role. Predominantly I am a commercial property consultant, taking enquiries for and organising viewings at properties we are marketing as well as discussing initial terms with interested parties and the landlord and dealing with the case up until completion of the lease. I also attend inspections of buildings, taking measurements and photos prior to writing a report to advise the owner on the best course of action to let or sell the property in question. I enjoy the majority of tasks within my job and the variety involved, often dealing with new people and different properties on a day-to-day basis. I most enjoy inspecting new buildings and pro-actively approaching potential occupiers to find a new tenant/buyer for each property. I also enjoy undertaking viewings and discussing terms to agree a deal that both sides feel is fair. My course with UCEM involves 3 core units which are Construction Technology, Law, Regulations and Health & Safety, and Sustainability. Each unit consists of 8 stages, and with each stage there is a relevant assignment and workshop that takes place to give some background on the previous stage, and answer any queries we may have. Three times a year computer marked assessments take place, acting as 20% of our final grade. The remaining 80% is decided by the results of our assignments which are submitted at the beginning of July as one portfolio submission. I have one day to study which gives me the opportunity to focus on my coursework and work through each stage of activities in preparation for the next workshop. In addition to this I try and dedicate 2 evenings a week and a few hours at the weekend to go through things, but admittedly it’s not always easy to balance the two! I had some involvement in deals when I first started at Phillips Sutton last summer, immediately undertaking viewings on different industrial properties, office buildings and a part-residential, part-commercial site. 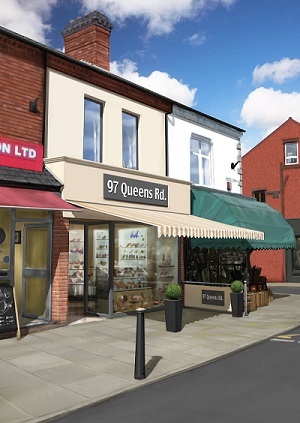 However, my first deal that I saw through from start to finish involved a first floor retail unit near to the Leicester market. I organised and attended all viewings, presented initial terms, drafted Heads of Terms and chased through to completion before handing the keys over to the new tenants who are now occupying the space on a 5 year lease. In the next 12 months I would like to complete my second year with UCEM, and pass my Associate RICS qualification which I have recently enrolled for. Balancing work commitments, my course and the additional RICS qualification won’t be easy, but with an organised diary and enough time dedicated to each area, I’d like to think I can achieve the goals I have set for myself. I would thoroughly recommend to anyone considering a career in Commercial Property to go down the apprentice route. Its not easy but extremely worthwhile. Only 2 suites remaining at Peat House. Contact our office for more information 0116 216 5144. The commercial property market in the Midlands is locked in a perfect storm; the current lack of new build development due to high build costs and subdued rents is clashing against stronger-than-ever demand for property from tenants across all sectors. Something’s got to give, and it may be a surprise to some landlords that occupiers looking for good quality premises are more than happy to pay market rents if they find the right building. On the other side of the coin, the current investment market is very hot, with investors outnumbering available properties to buy – a situation which is driving down yields. In order to provide an alternative, we have been advising our clients to purchase vacant properties in need of refurbishment, and invest in refurbishing them to bring them back to a more appealing condition. Why should investors do this? We have found that tenants will always opt to take a refurbished property as it minimises exposure to their own property expenditure in the short term. For an investor, refurbishment also offers potential to achieve rental growth by adding tangible value. 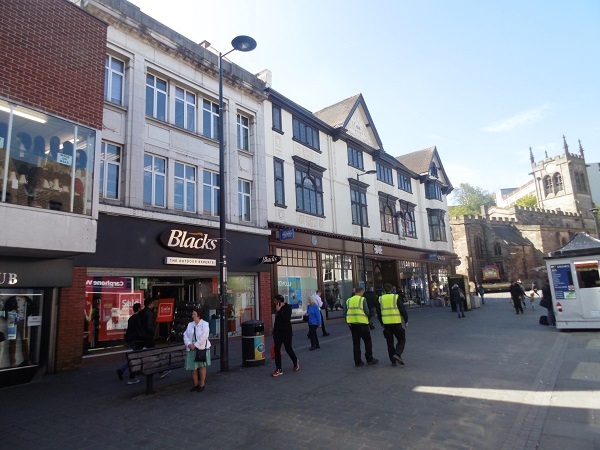 This isn’t an absratct theory; recently we advised clients to buy three vacant units, all of which were refurbished and are now let or about to become fully-let. 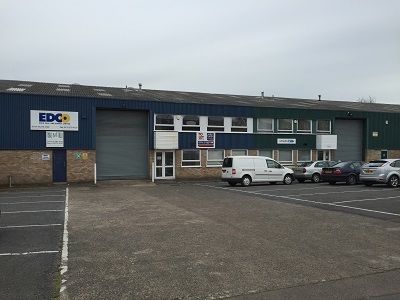 They units were purchased at a significant discount to investment value taking into account the void holding period, refurbishment costs and rent-free periods. It is this ‘who dares wins’ attitude that, at present, is the way forward. Until speculative development returns in any volume then investors and landlords can quell the storm for businesses looking to grow into bigger and better premises. What is 2017 going to bring? The only certainty in 2017 will be that there will be more uncertainty. The EU Referendum result will resonate heavily this year, with Article 50 set to be triggered and Brexit becoming a reality. The potential fallout will be fascinating to watch – if a little terrifying. It could bring the break up of the European Union, with Italy, Holland, and other weaker countries looking at leaving. Further overseas, the world will be watching Donald Trump closely to see what happens with his election promises, his relationship with Russia and also the UK. However, it won’t all be doom and gloom; we’re set to see further advances in technology with driverless cars becoming a reality… and even machines that can lay bricks themselves! Tech businesses such as Uber and Air BnB will continue thrive and you can bet that by this time next year their number will be added to by another breakthrough name. As for Phillips Sutton – we’ll continue to grow strategically, adding expertise where needed with a laser focus on providing our clients with the best service possible. In truth, I don’t have a lot of faith in predictions anymore, since they’re based on historical data and can’t make allowances for huge new events. So the only 2017 prediction I feel comfortable making is that we’re going to hear an unprecedented amount of the word “unprecedented”. There’s no doubt about it – we’ll all remember 2016. 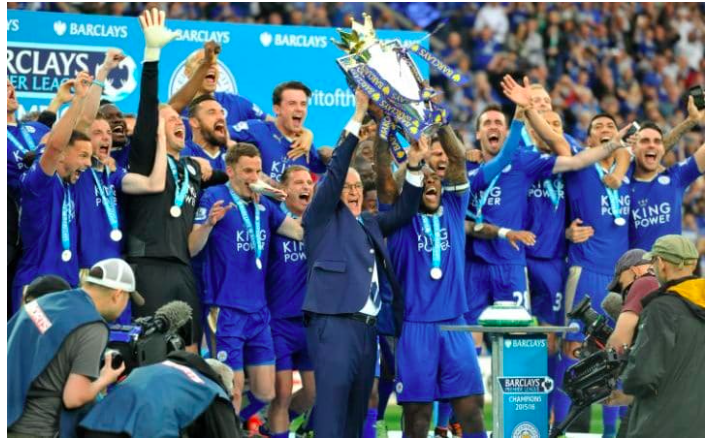 From Leicester City winning the Premier League title to Donald Trump shocking the world with his US Presidential win – with Brexit sandwiched inbetween – it’s been a year quite like no other. And, in our own way, we’ve been knocking down barriers at Phillips Sutton too. We’ve expanded our team this year on the back of an increased workload and winning more instructions than ever before, because of our connections in the market place and unrivalled sector knowledge. However, there remain challenges – not the least the surrounding the ramifications of the EU Referendum vote on that seismic day in June. Whilst no-one seems particularly clear on the fallout of the Brexit vote at present, that uncertainty itself could be dangerous for the UK economy. British businesses – as well as inward investors – thrive on stability. We will, of course, respect the Brexit vote, but the commercial property industry needs action around Brexit sooner rather than later – any delays could stifle a market that is showing signs of tangible, sustainable growth again. Perhaps at Phillips Sutton we should take a leaf out of Claudio Ranieri’s book as we look back at 2016 and forward to 2017; we need to expand, evolve and adapt if we are to continue to push forward the commercial property industry across the Midlands – and beyond. It’s been incredibly easy to become pessimistic in 2016, but, despite the uncertainty surrounding the economy, Phillips Sutton is growing – and working with investors, landlords and tenants, we’ll continue to grow in 2017. We recently acquired a 28,000 sq ft multi-let office building in Coleshill in an off market deal on behalf of a Manchester based investor. In a market where yields are currently 6-8%, the deal represents extremely good value and is further evidence of the benefits of the investment market in the region. 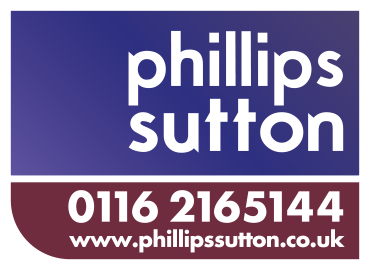 Sam Sutton, director at Phillips Sutton Associates, gives his 5 reasons why investing in the Midlands is a good move for those looking to expand their property portfolio. 1. The Midlands is seen as a prosperous place to invest, with a good road and rail network. It is well-connected, with good supply of labour and a quality workforce. The region has a strong rental market with good companies and offers genuine prospects for rental growth. 2. This rental growth is most pronounced in the area’s strong, established commercial areas. A lack of stock is causing a supply/demand imbalance, whilst a lack of speculative development for a number of years has helped to cause this imbalance. 3. If in doubt, opt for industrial property. Office investment depends on the offer, but there remain good opportunities to buy low capital value psf buildings and multi let asset management opportunities that will bring a good return on an investment. 4. The Midlands is a “safe” location for investment. 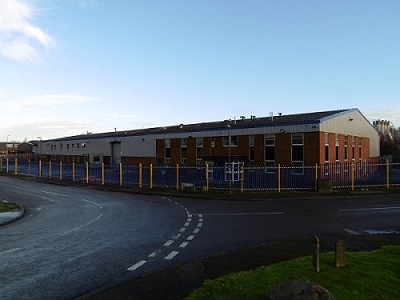 Speculative development has returned to this area, which has had a knock on effect on the secondary market in this location, but prime good quality has been unaffected. 5. An investor can ask for higher rents for the right product. Well located, refurbished, well specified buildings should bring a higher rent. We are starting to see tenants running out of options for buildings, and more than one occupier gunning for the same building. We feel that it has turned and the market is now favouring landlords again. So, if you are looking for opportunities to invest, consider the Midlands, there is great value to be found, if you know where to look. Of course, we do! 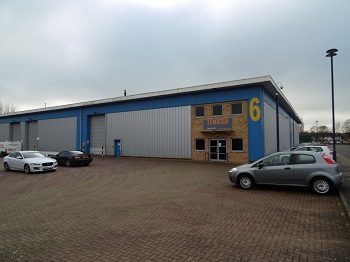 Phillips Sutton have let Unit 6 The I O Centre, in Northampton to Click for Games Limited. 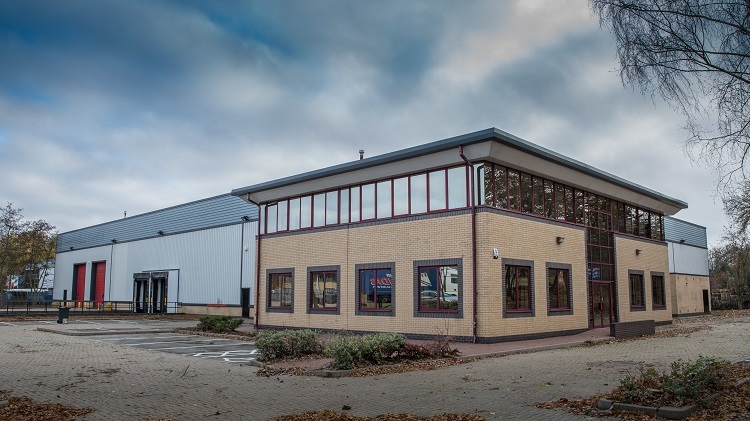 Acting on behalf of F&C Property Growth and Income Fund ICVC, the 6,761 sq ft unit is on a 5 year lease at a rent of £42,256 per annum. Moving business premises can be complex and time consuming, so why not let us help you? 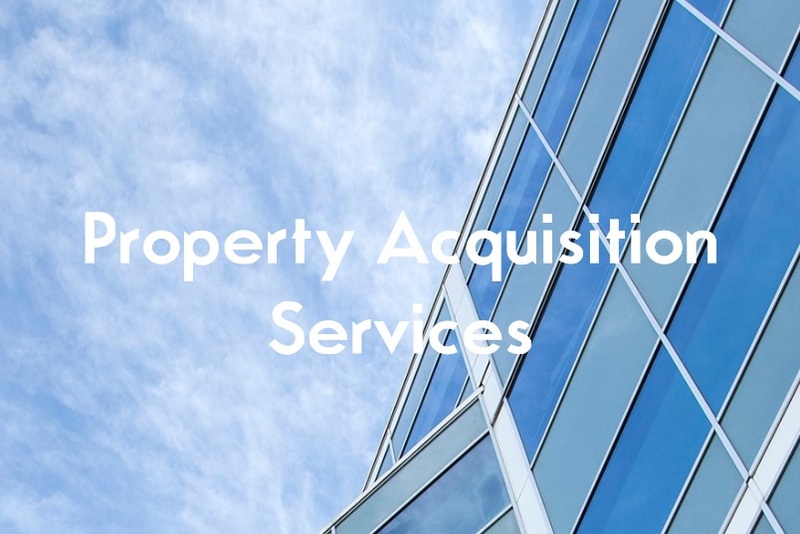 We can help with all your property search needs, from property brief, space planning and searches through to budgets, accompanied viewings and lease negotiation. 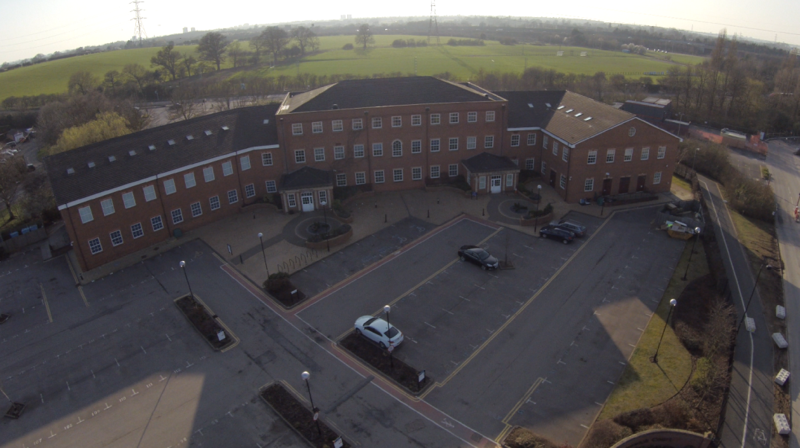 We have recently taken instructions from two separate clients requiring out of town office space in Leicester. Please see phillips-sutton-acquisition-brochure for more information.